These statistics are generated based on the current listing's property type and located in Ladner Rural. Average values are derived using median calculations. Welcome to this amazing opportunity to own a rarely available, waterfront property that includes a 30-berth marina business as a bonus! The property itself is a 13,252 SF lot with a wonderful family home, 2 bedrooms plus 2.5 bathroom float home that is currently tenant occupied. This property features office space, a workshop, laundry facilities, a new car park, new piles and refurbished docks, electrical upgrades and a trailer on site. This property offers absolutely breathtaking views and sunsets you’ve only previously seen in a magazine. Don’t forget the 30-berth marina business that makes this a smart investment! Great location! 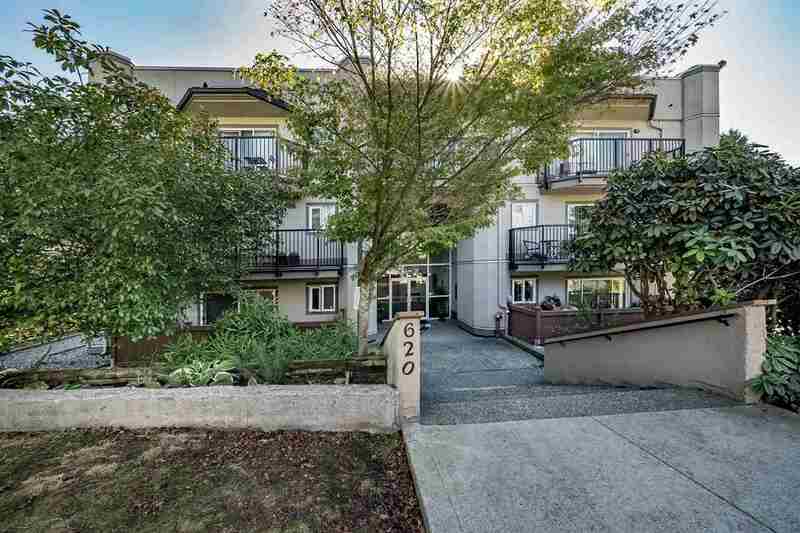 Short drive to Highway 17, downtown Vancouver and conveniently located close to Ladner Town Center. Do not walk on the property - Showings by appointment only. PL NWP835 LT 34 DL 59 LD 36. GROUP 2.